Everything is Bigger in Texas Even the Number of Child Deaths! Hi this is Terri Borman, childcare provider and author of “Shapes Go to School.” This week’s blog is about teaching young children the importance of water safety. Did you know that water safety month in Texas is in April, but for the rest of the country it’s in May? This peaked my curiosity. Why would Texas have water safety month in April? Most pools don’t even open until the end of May on Memorial Day weekend making the month of May a much more reasonable choice for water safety month. 1.) Enroll young children in preschool aquatics (a swimming course for young children). 2.) 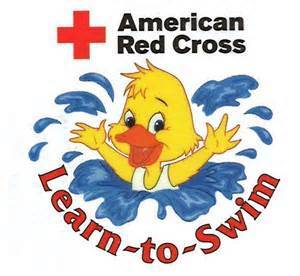 Enroll older children into age appropriate swimming lessons. 3.) Teach your children to swim in designated areas supervised by lifeguards. 4.) Teach your children to swim with a buddy. 5.) Never leave a young child unattended near water. 6.) 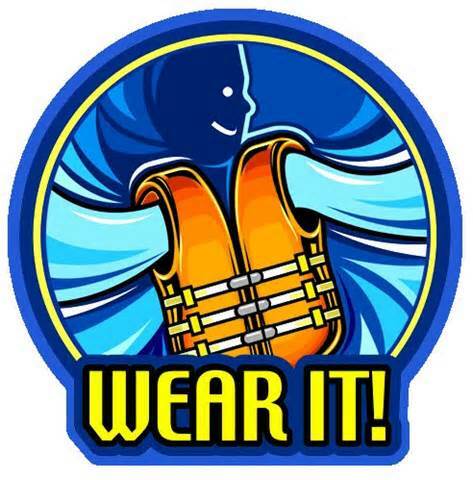 Have young children wear U.S. Coast Guard approved life jackets, especially around lakes or while boating. 7.) Establish water safety rules for your family and enforce them. 8.) Avoid the use of alcohol. It impairs your judgment, balance and coordination. It affects swimming and diving skills and reduces your own body’s ability to stay warm. 9.) Install and use proper fencing around your home swimming pool or hot tub. Safety covers and pool alarms should be added as for extra protection. Ensure that the fence around the pool encloses the entire pool area. The fencing needs to be at least 4 feet high with gates that are self-closing, self-latching and open outward away from the pool. The latch on the gates should be high enough to be out of a small child’s reach. 10.) If you have an above ground or inflatable pool, remove the access ladders and secure the safety cover whenever the pool is not in use. 11.) Remove any large objects such as outdoor furniture, climbable trees, decorative walls, and playground equipment that could provide access to the pool. 12.) Keep toys that are not in use away from the pool and out of sight. Toys can attract young children to the pool. 13.) MAINTAIN CONSTANT SUPERVISION, always stay an arm’s reach from young children and avoid distractions when supervising children around water. Finally, know what to do in an emergency. If a child is missing, always check the water first because every second counts in preventing death. If you own a swimming pool or hot tub, have appropriate equipment to reach or throw to a victim, have a cell phone to call 911, have life jackets and a first aid kit. 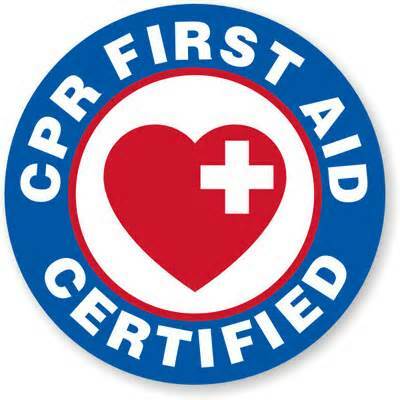 Enroll in water safety, first aid and CPR courses to learn how to prevent and respond to emergencies. “Shapes Go to School” is a beautifully illustrated children’s book that teaches shapes, colors and diversity by helping children to understand that everyone is different. It’s the very first day of Kindergarten for the shape children and some are excited to be there while others are apprehensive. To order your copy of “Shapes Go to School” click on the picture of the book. This entry was posted in Uncategorized and tagged April, children, drowning, Harris County, May, Shapes Go to School, swimming pools, Texas, water safety, water safety month on April 27, 2014 by terriborman.